Who doesn’t want to stop an evil super villain from poisoning all of San Diego County and save the day? Obviously this is a great way for all of you San Diego cos playing superheros to keep your hero skills sharp away from Comic-Con, but it’s also a unique experience for those of us without bright spandex attire. 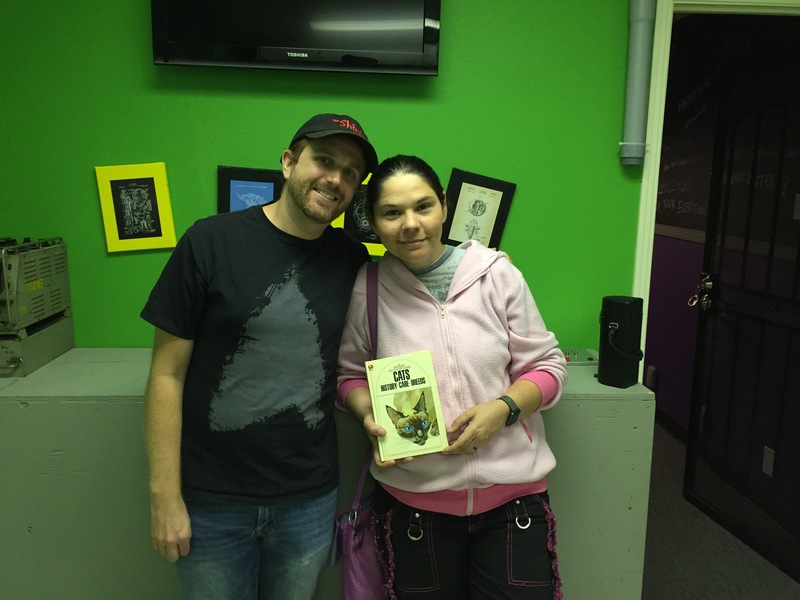 Clue Avenue Escape Room is an imaginative escape game with a fun story. I really enjoyed how they found ways to build the story throughout the game. All of the puzzles were in some way connected to it. They also had some really creative thinking in their puzzle design. The room was designed and run by a group of friends and I could tell the room had many minds behind it, as opposed to one way of thinking. I found the flow of the room to be a little clunky. However, I played soon after they had opened and as with most new rooms I’m sure they will make adjustments and changes as more people come through and they see what tweaks they can make. They seem eager to make Clue Avenue the best possible experience for their customers.